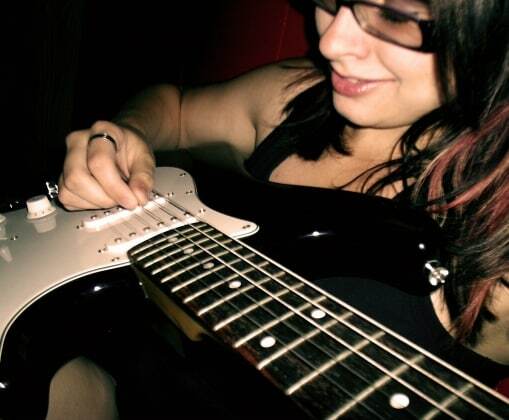 Learning to play guitar takes lots of practice, patience and skill as well. 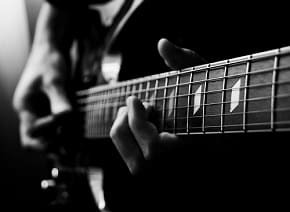 In fact, according to experts the guitar is among the instruments that are very tough to learn and truly master it. 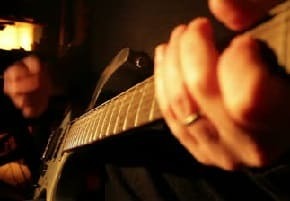 Many people first thinks that they can pick a guitar, a book, few guitar songs and teach themselves. But once they find that it is not as easy as they thought, they become discouraged and leave it. But that’s not the way to learn it, you can learn to play guitar easily if you know how to start. When you start learning it, you should first work on the basic chords and nodes. Once you learn the basic guitar chords and nodes you can start with easy guitar songs and improve your skills practicing them. 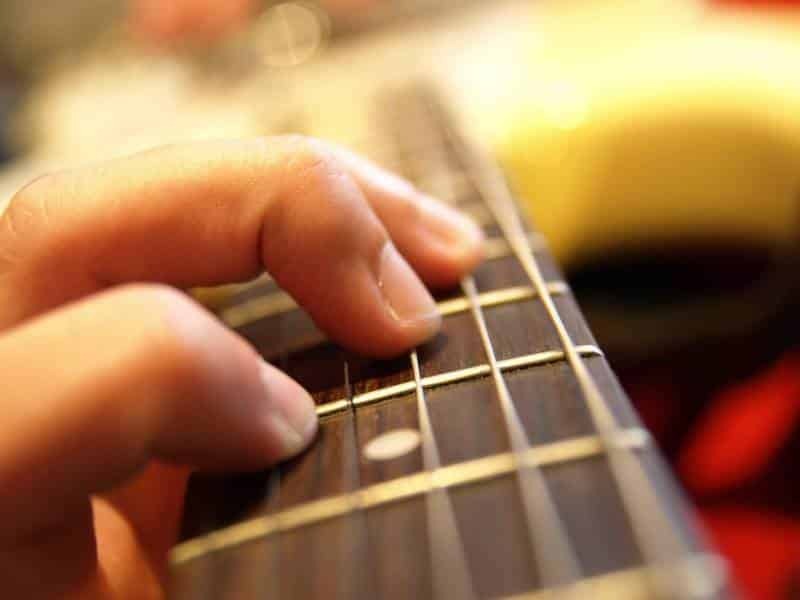 An appropriate guitar song will help you to focus on rudimentary guitar skills that includes utilizing basic scales such as pentatonic and major, bending strings, and using power chords. The beginner guitar songs always become useful for the novice guitarists learning to play guitar. Most of them start playing their favorite songs, but it is very important to pick the right songs, picking up hard songs can be like adding roadblock in our path. Usually the beginners go on the internet and search for the guitar songs and guitar lessons, but I don’t think that it is a right way for everyone. There are two things that you should know first it doesn’t provide all information to play the song and second you don’t know what song you should pick. 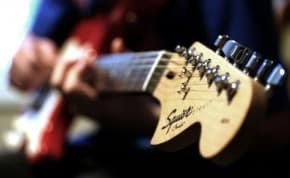 There are lots of guitar songs for beginners that can help you to improve your skills and techniques. We are listing here few songs that are easy to play and can be learned quickly. 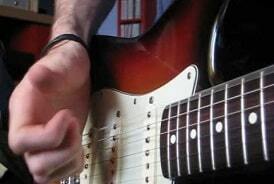 These songs are recommended by skilled and professional guitar teachers and musicians. Good Riddance BY Green Day: This is one of the very popular song among the guitar students, because the song has been very popular and can be learned very quickly. This song can be played on an electric guitar or an acoustic guitar. While you play this song make sure that the distortion is turned off because you will be strumming a few simple chords not only picking the individual strings. You can find lots of other songs from Green Day that are used for guitar lessons. Greenslaves: This is the 16th century classics and one of the favorite songs of the guitar players. This is a good song that can help you in two aspects one for adding backing chords or playing the melody. This list consists of a mix of classics and current that everyone who wants to play guitar may have listened. These songs have reasonably simple melodies and chord progressions. 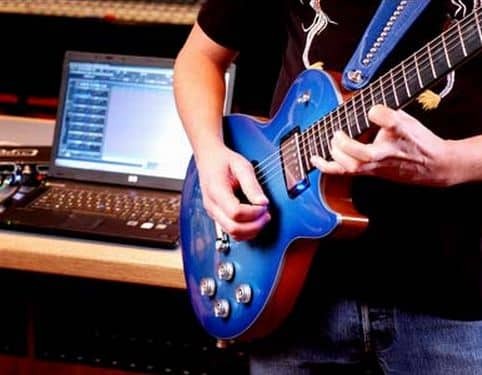 You can find lots of quality courses that are made by the professional guitarists and excellent musicians with expert advice and instructions.